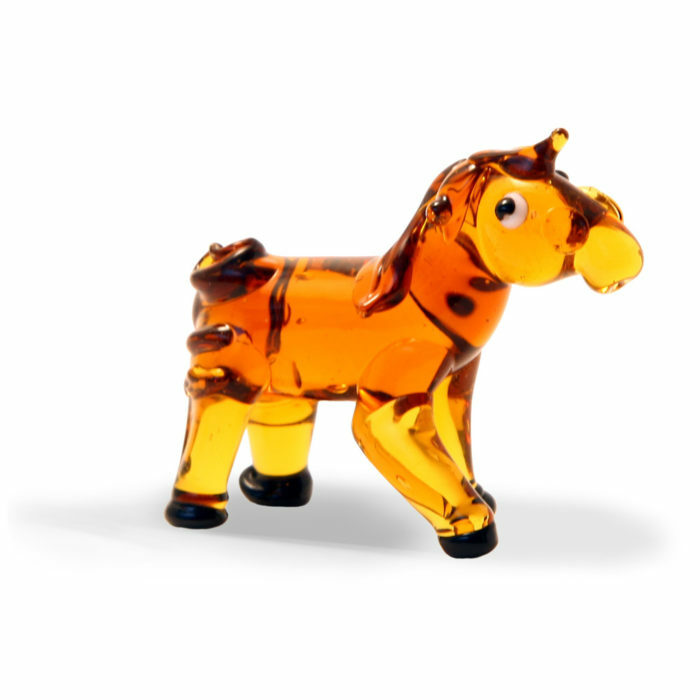 Who didn’t want a pony as a child? 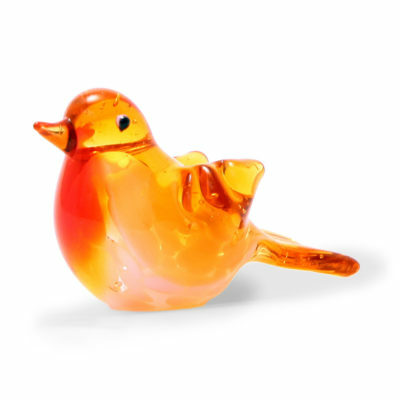 If you can’t have the real thing, indulge yourself with this miniature version! 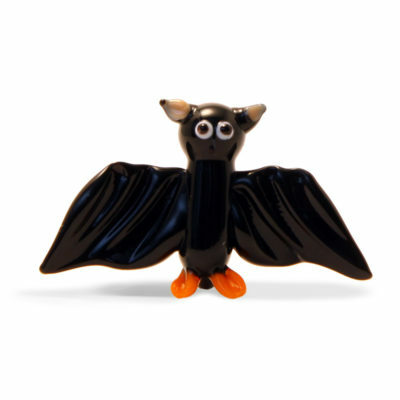 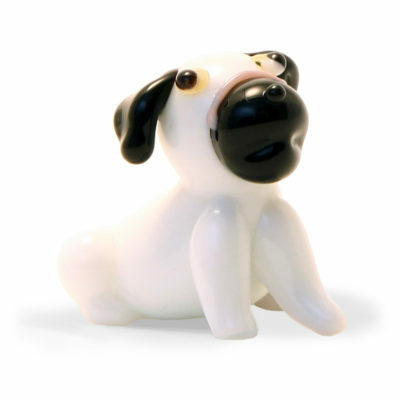 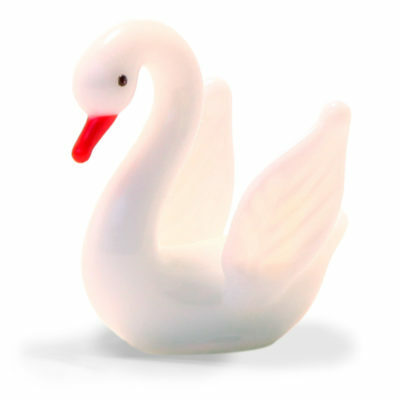 Like all of our handcrafted lampwork animals, sizes can vary, but they stand approximately 35mm high.